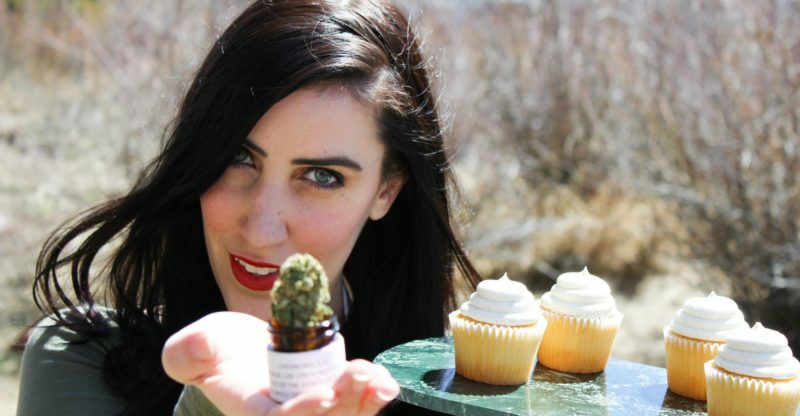 In a recent Business Insider interview with this ‘pot sommelier’, she gave advice about how to choose the good stuff, so newbies to the marijuana scene won’t get stuck with something ‘skunky’ on their first trip to a dispensary. Catalano has been smoking weed medicinally to help her deal with migraines over the past 20 years and has become a pioneer of weed cuisine, writing “The Ganja Kitchen Revolution,” which explores different culinary dishes and pairs every recipe with a cannabis strain whose flavor complements that of the chosen dish. While she has no problem cooking with weed, or baking an edible like cookies or cakes, every good recipe has to start with quality ingredients and so she gave her best tips on how to make sure that the bud you’re buying is the good stuff. Catalano states that a stalk of weed should be dense with the flower part, “You want it to look healthy and covered in crystals [as] if someone took really fine particles of diamonds or snow and sprinkled it all over the cannabis,” she said. 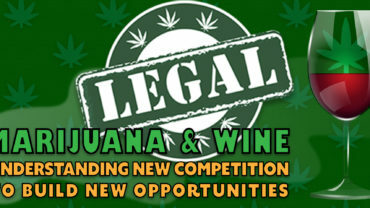 Even if the bud is dense, she does warn that consumers should look for signs of stress such as brown or orange spots that can indicate that the weed was exposed to excessive heat, while a ‘sparse’ looking bud may have been exposed to too much wind. Another, important opinion to take, according to Catalano, is the ‘budtender’ at the dispensary. They’re generally knowledgeable about the different strains on display, down to if they’re organically grown. Many dispensaries have the buds on display and will let the buyer examine them more closely. While cooking with weed is best left to the more experienced users, these are all solid tips to ensure that those wishing to try weed for the first time don’t get stuck with something sub-par.